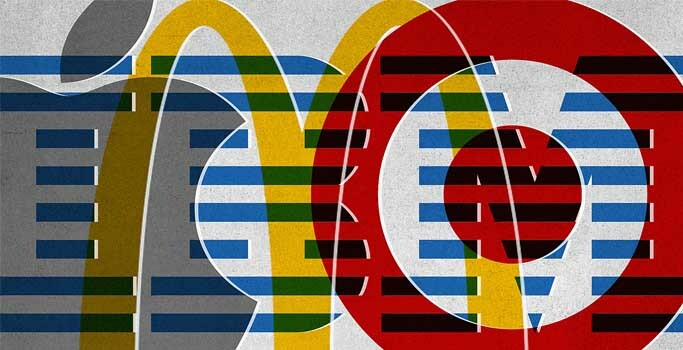 A new study on the ethical implications of logo colors suggests that the blue might be "greener" than green when it comes to branding. We live in a time of rampant greenwashing. Ever since companies realized that eco-friendliness can lure consumers, they've gone out of their way to market themselves as clean and socially responsible—whether it's true or not. The easiest way to show your company is green? Actually use the color green in your branding. Or blue ? 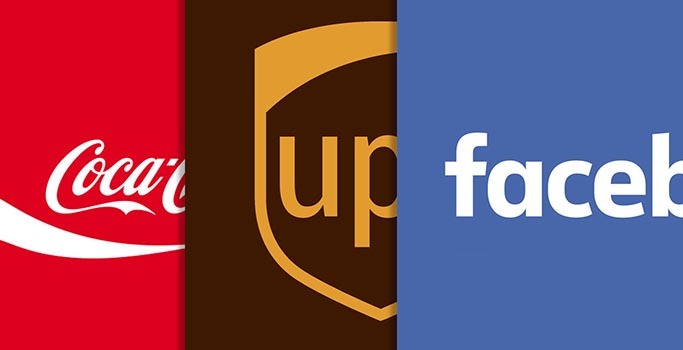 A new study from University of Oregon and University of Cincinnati reveals that a logo's color can influence whether consumers think a brand is ethical or not. Sure enough, green and blue top the list of colors people associate with environmental friendliness. Long before it became the world’s go-to, online source for virtually anything, Amazon.com was strictly a bookseller. And before the arrival of its slick, obsessively considered menus, navigation bars, and search algorithms, the $250 billion operation’s homepage was much more basic. A screen capture from a month after its July 1995 launch is a relic from the early days of web design and branding history.